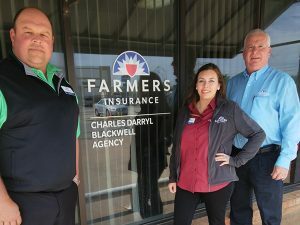 Wednesday, May 1st 10:00 - 10:30AM You are invited to join us in introducing Darryl Blackwell with Farmers Insurance to the Wichita Falls community. Come and see first hand the outstanding customer service that Darryl and his team provide to their customers and community members! 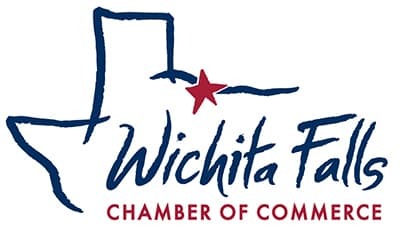 The Wichita Falls Chamber invites you to join us for a grand opening celebration for Sunbelt Rentals’ new General Tool location in Wichita Falls. We will be kicking off the day of festivities with a ribbon cutting ceremony at 9am. An Open House and Grand Opening event will follow shortly with lunch, raffles, demonstrations and more from 10am to 2pm. Thursday, May 9th 5:00 - 7:00pm May's Business After Hours is hosted by NSPIRE and The Arts Council. NSPIRE is a motivational business that specializes in life & business coaching. The Arts Council's mission is to nurture and strengthen the artistic, cultural, and educational quality of the community. They are both so excited to be hosting May's Business After Hours! Come out for networking, food, wine and fun!